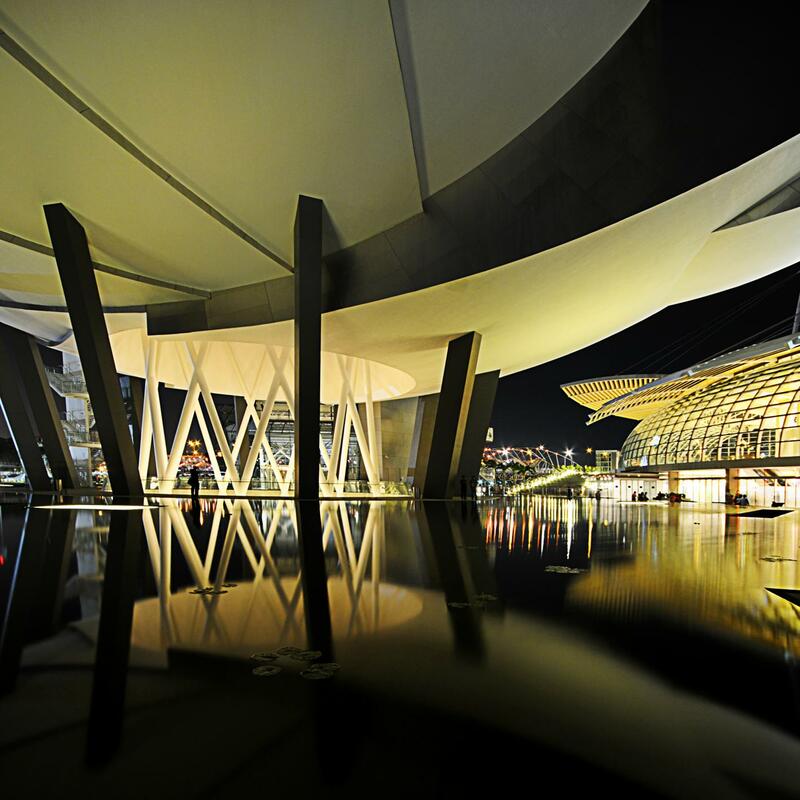 Another modern-day wonder of architecture in Singapore is ArtScience Museum. It is a part of the Marina Bay Sands district and one of its main attractions since the day it opened, in 2011. 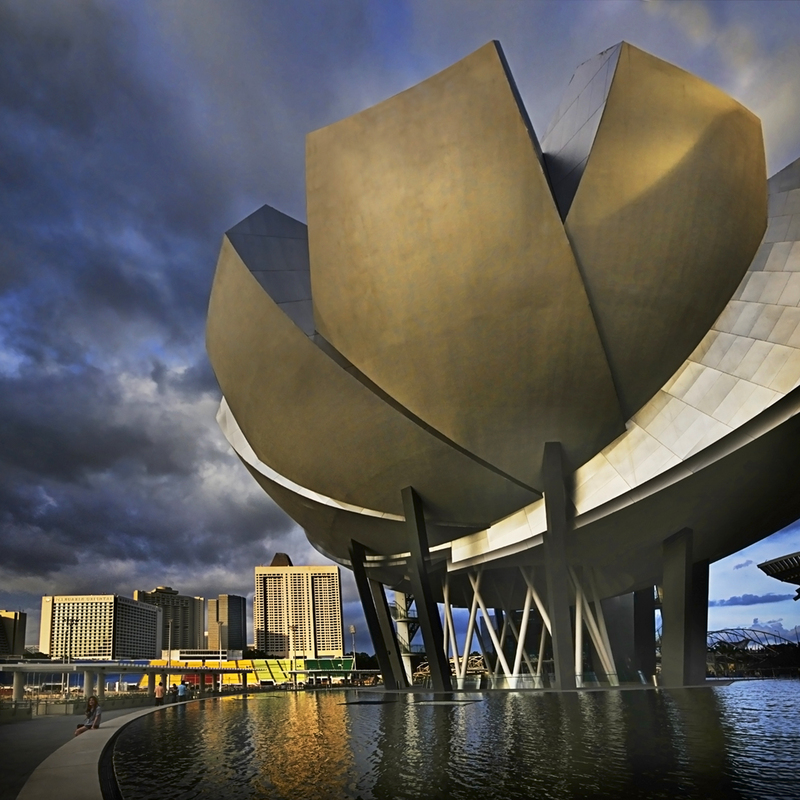 The building of the ArtScience Museum has a stunning design inspired by a lotus flower, symbol of this part of Asia. The exhibitions at ArtScience Museum can be fascinating. From time to time the museum hosts touring exhibitions with works of art from such artists as Van Gogh, Andy Warhol, etc. But as its name suggest, the ArtScience museum doesn’t deal only with art. Here you can see dozens of exhibitions with astronomical, historical, or biological themes as well. ArtScience Museum is a part of the resort named the Marina Bay sands, which lies on a vast area in the south-east part of Singapore. 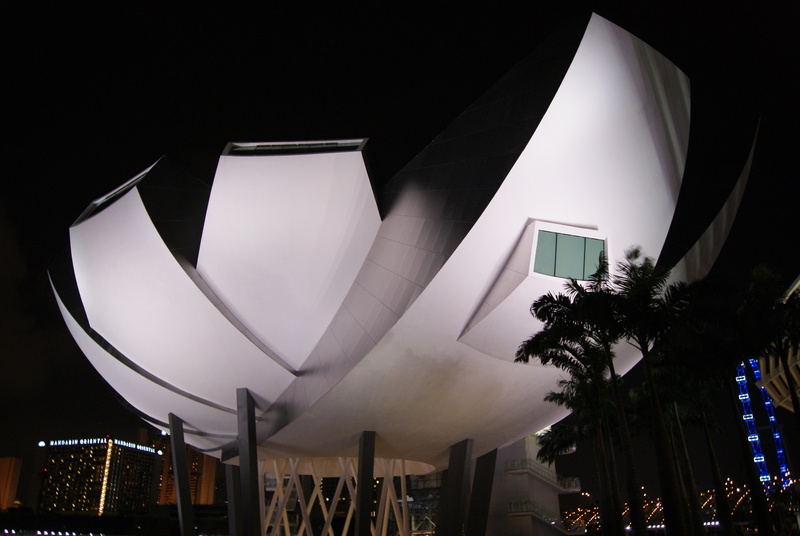 Bus station ‘Marina Bay Sands Theatre’ is a hundred meters away from the main entrance to the museum. Tickets are around 20 Singapore Dollars, which is around 11 Euros.